EVER BEEN TO A HOTEL PARTY WITH EINSTEIN, MONA LISA AND BEN FRANKLIN? WE HAVE. 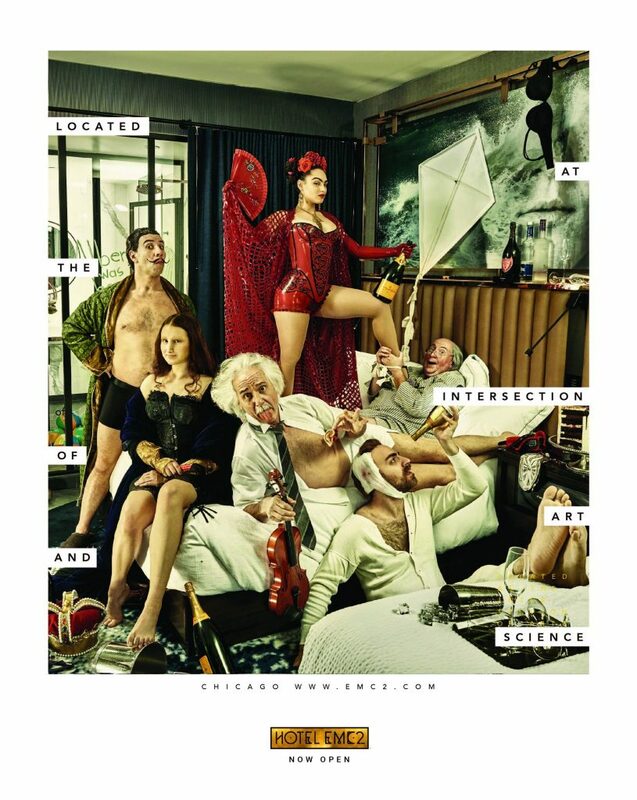 To promote the launch of a new Marriott Autograph Collection hotel, we used well-known artistic and scientific characters to personify the hotel experience.